Republic Wireless is trying to do something crazy with mobile phone plans. It offers cheap rates on its prepaid service by routing calls and texts through WiFi when it's available. Getting compelling phones that had been tweaked by Republic Wireless to support this handoff has been a challenge, though. After some teasing, it looks like there's a killer deal to be had. 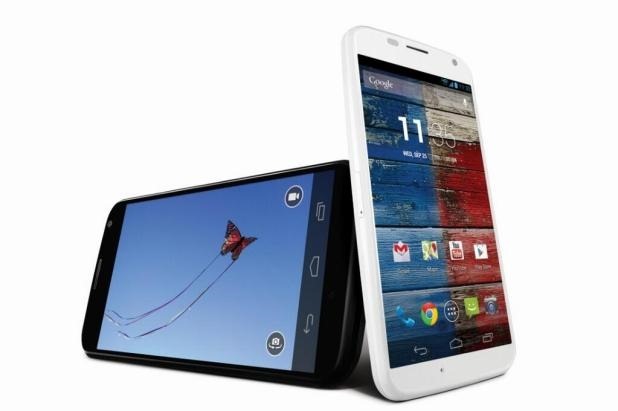 Republic Wireless has announced it will sell the Moto X off-contract for $299. There are also a few new plans to make service even cheaper. In its blog post, Republic Wireless is careful to point out that the Moto X is not a $300 phone. It sells for quite a lot more if you're buying off-contract everywhere else. Republic Wireless is essentially pulling a Google and covering part of the cost to get people using the device (and its service). However, you can't get the Moto X right away. The company expects the device to be available sometime in November when the service exits beta. 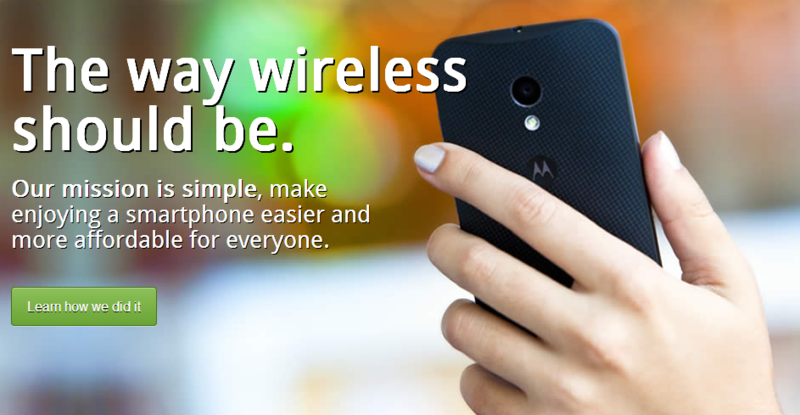 Along with the new super-cheap Moto X, Republic Wireless is going to be offering two new low-cost plans. These options are cutting the cellular network out of the picture partially or entirely, depending on how much you want to pay. The $5 plan will permit you to place calls and text through Republic Wireless on WiFi, but nothing else. The $10 plan has unlimited calls and texts over WiFi as well as over the cell network, but there's no mobile data included. Of course, you can use all the data you want on WiFi with these plans. The carrier will still be offering its $25 and $45 plans which include talk, text, and data over cellular when there's no WiFi. The only difference is the cheaper plan is limited to 3G, while the other has 4G. This is all going over the Sprint network, so take that into account when deciding.